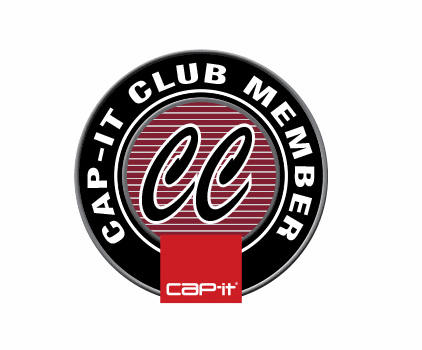 Franchisor of the Cap-it Genuine Truckware™ chain of stores, announces they have partnered with GCI Outdoor® to produce an exclusive line of co-branded camping equipment. Hot on the heels of Cap-it’s introduction to Kayaks*, the Cap-it Adventure™ Camping Equipment compliments the adventure department to further service the growing number of Canadian outdoor enthusiasts. Scheduled for release in April of 2016, Cap-it will offer the following Cap-it Adventure™ Camping Equipment products in its 26 stores across Canada for the 2016 season.